Finally we are ready: the downhill mountain biking season officially STARTS! Summer is now here and the snow is only a distant memory. It is time to ride fast on your studded tyres through meadows, paths and single track trails. 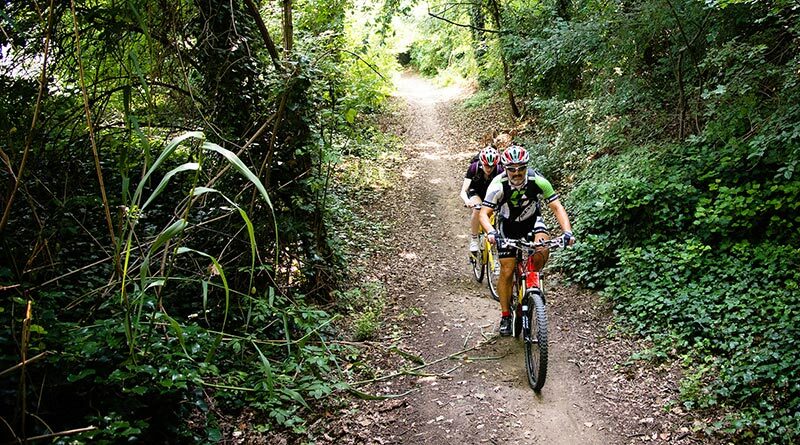 Here are our suggestions on the best bike parks in Italy for great fun! 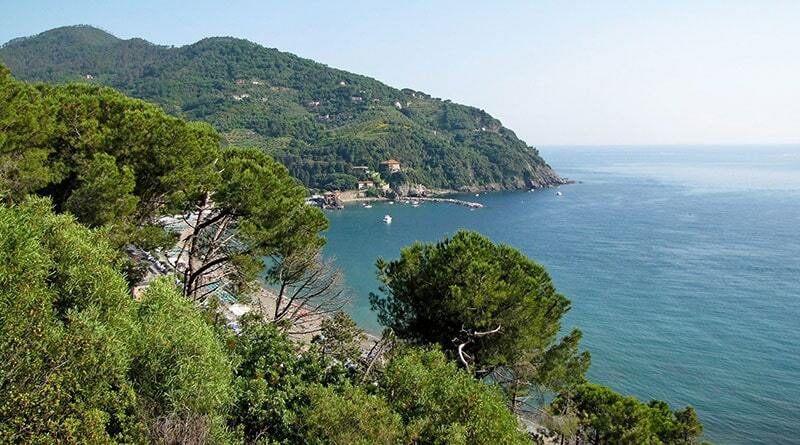 If it is true that an island conjures up images of perfect beaches and boiling hot sun, the island of Elba is everything you never imagined. In fact it is a land full of surprises for mountain bike lovers. Starting from the Capoliveri bike park with its 5 permanent routes and then the Elba Gravity Park where you can find 8 trails still being developed. You can quickly switch from smooth single-track trails to steep rocky mule tracks, but the highlight is being completely surrounded by mediterranean scrub and stunning panoramic sea views. Those who have never done gravity biking need to start now: Piedmont is the home of gravity biking, this is where the first enduro races were held. 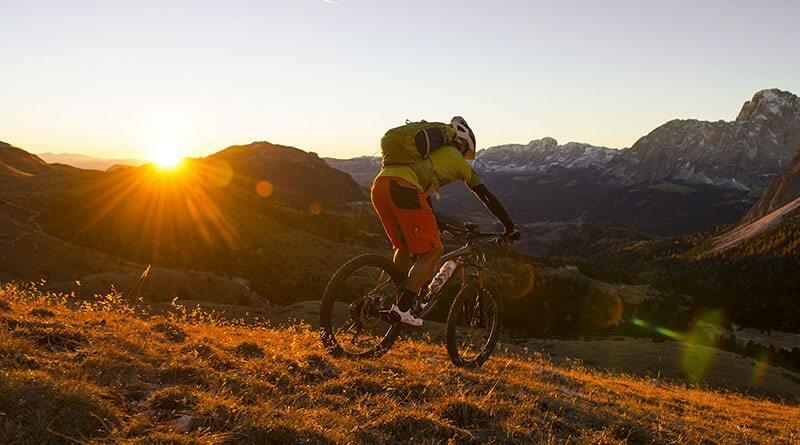 Two of the most important bike parks are: Sauze d’Oulx and Bardonecchia. The first is the most equipped in the Alps with 2 chairlifts, trails with an elevation gain of 1000 metres in an area that seems it was made for gravity biking . 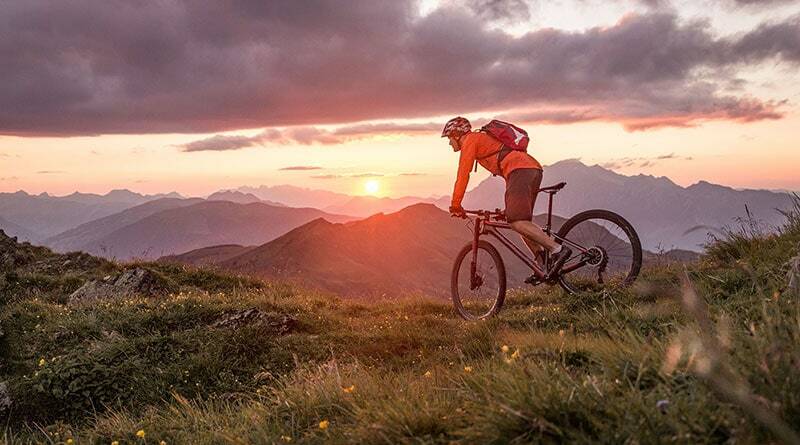 The second Bike Park Bardonecchia instead provides over 40 trails of varying difficulty, 400 km of trails which range from 1300 m a.s.l to 3009 metres in height. The Enduro Bike Park Union Majella is the largest resort for enduro riders in central Italy. Here are some statistics: 11 routes covering 100 km all signposted and well maintained. Thanks to the lifts, this Bike Park is also a popular spot for cross country enthusiasts who want to try their hand at conquering the surrounding mountains. We will let you into some information. 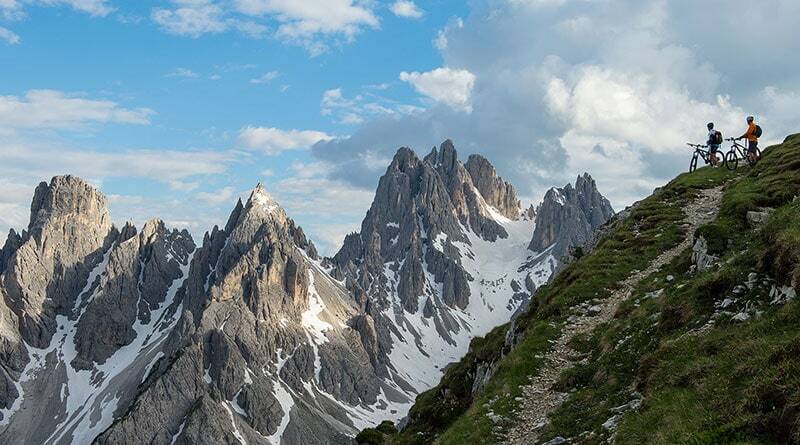 The Sesto Dolomites is an amazing natural bike park. It is a real paradise for Italian gravity riders. The Herrnsteig Trail in Kronplatz is the most famous: long, insanely challenging and full of bends, 8 km long and winds down the northern side of the mountain. We also suggest the Furcia Trail, it is never smooth and has plenty of bends, at least 120. The challenge is not to put your feet down and use the brakes as little as possible. Have we stirred your curiosity? 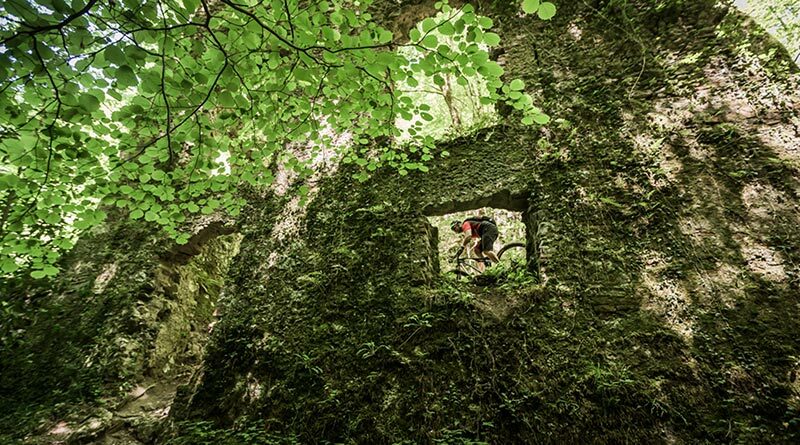 Wooden pathways, wall-rides and dirt jumps… this is the secret recipe of the Brenta bike park. Reachable thanks to the Pinzolo cable car service, the bike park is located on top of the 2100m-high Doss del Sabion. The Sfulmini track is the most popular among enduro riders, 3545m with an elevation gain of 596m. There is also the Pista Tosa, Vallon and Prato Fiorito waiting on you. 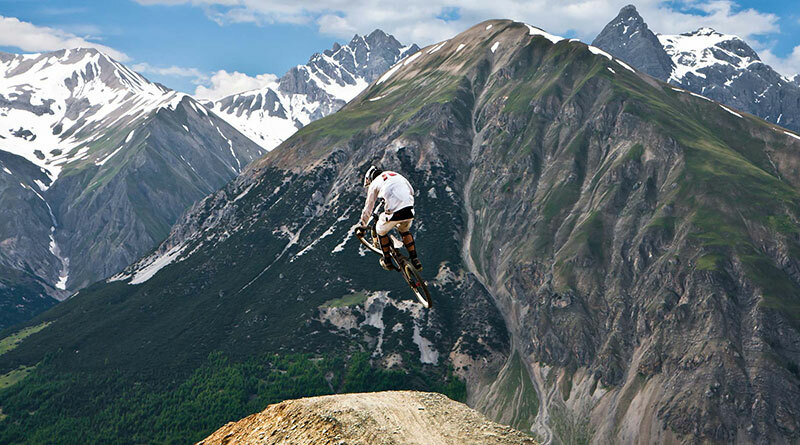 4X tracks, Downhill, Freeride and Northshore… you are the only one missing at Fassa Bike Park. Here you have 15 pathways for more than 300 metres of bridges, table-tops, 7 routes, 25 mountain bike guides, the majority of them hold the qualification for Off Road Cycling instructor (FCI) or Mountain Bike leader (Ami-UISP). This is not all. The Fassa Bike Park is also the first bike wash facility in Europe which recovers dirty water to then wash your bike. The Italian paradise and not just gravity. We are not exaggerating nor showing off. Finale Ligure deserves this fame for its single track trails being the most adrenaline-pumping and spectacular in the world. Here there are no seasons. Cycling teams stop in Finale to train, International brands come to test new products and materials and enthusiasts enjoy the incredible trails with views of the sea. Now it is your turn, 1370 km of trails lie ahead of you. Founded in 2005, it has quickly become a point of reference in Europe for fat bike enthusiasts. The Mottolino Bike Park has 13 tracks for all levels that wind along the mountain for a total of 18 km. If you are looking for flow trails then you have to choose Carosello 3000. There are two tracks that you can ride: Coast to Coast and the Roller Coaster. Pure adrenaline on these flow-style trails are only here . 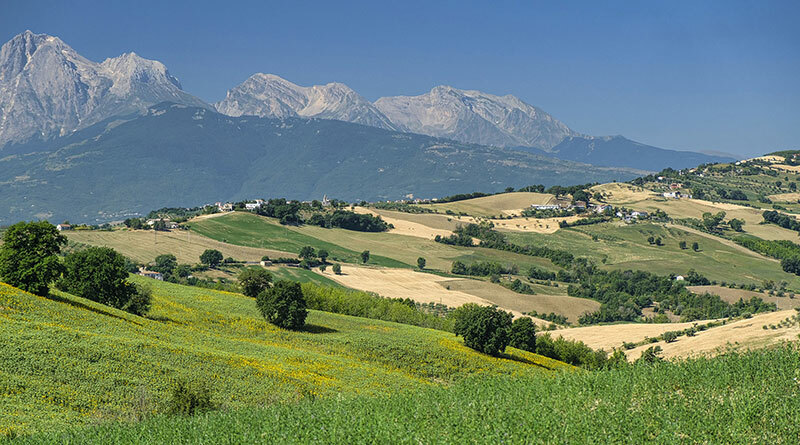 We are in the province of Rimini in the heart of Valmarecchia almost 600 metres above sea level. It is right here that the 15000 sq. stretch was designed for those who love getting their wheels muddy. 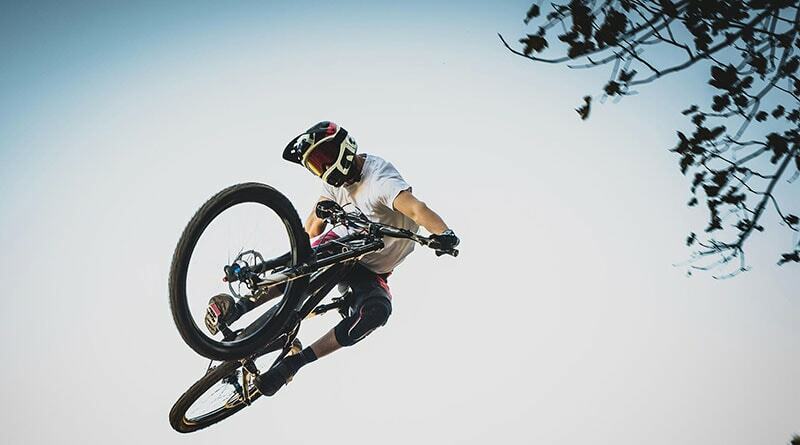 Newly opened and boasts breathtaking descents, enduro trails and a Pump Track following a sequence of bumps, humps and parabolic curves where you need to push hard on the suspension and shock absorbers of your bike.